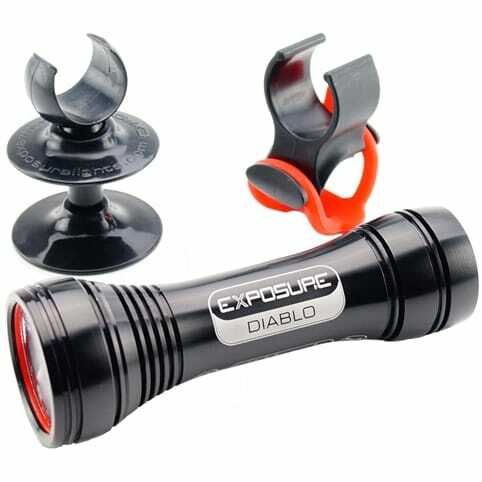 The Diablo is the do all light and firm favourite for anyone wanting huge light from a small package. Exceling when helmet mounted for extreme downhill runs and easily at home when clipped on to the bars on a lower setting for road tours. 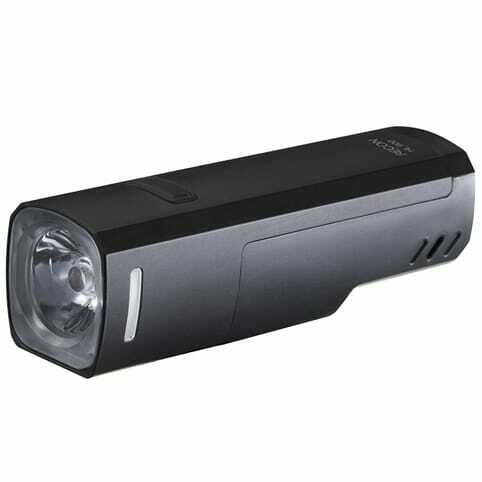 1100 lumens carefully directed where needed the diablo has a far reaching beam while being broad enough to light all that is needed around you. 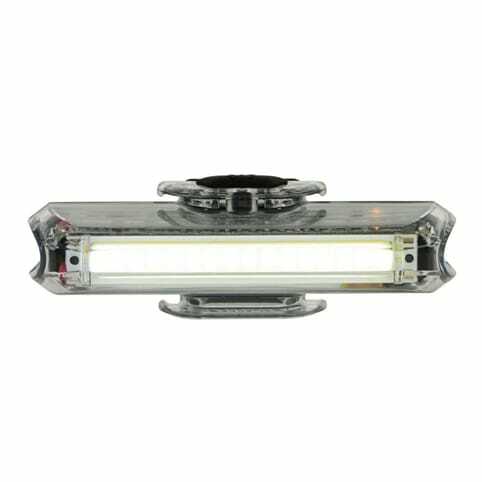 Exposure Lights have always been designed to get the maximum light from minimum sized unit and Cable Free Design ensures this is maintained. 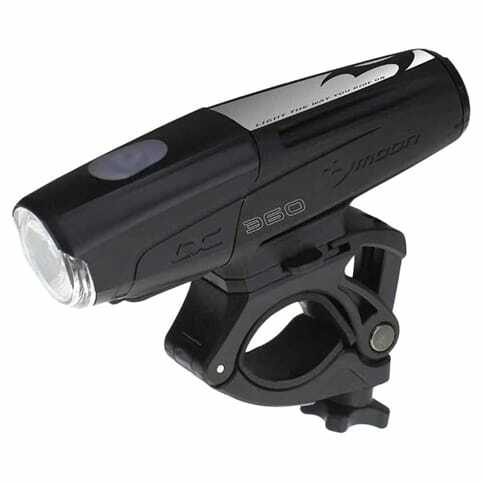 Utilising superb brackets Exposure Lights attach to bars quickly, safely and securely for hassle free riding. Optimised Mode Selector easily allows you to choose from a concise number of programs to maximise the potential of your light. 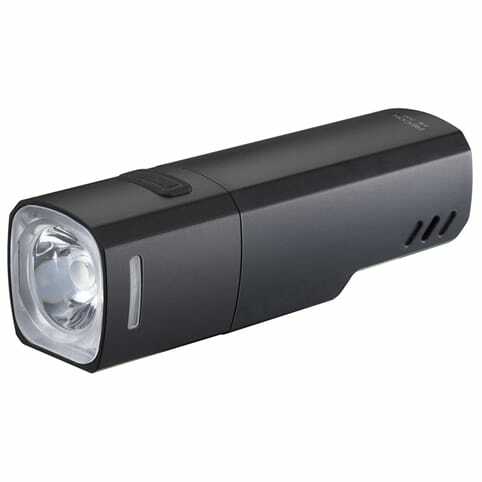 Whether you're planning a quick trail burn or a commute, OMS will keep your light optimised. 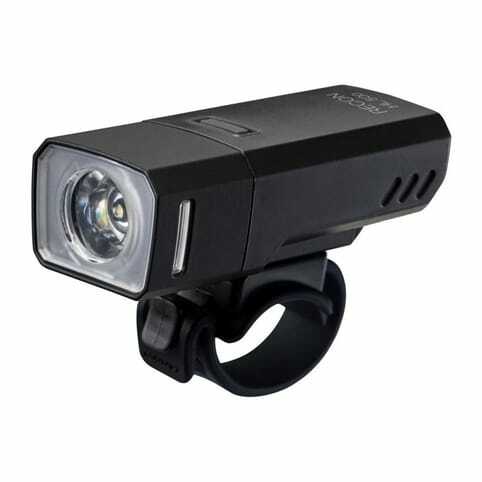 SPT enabled lights automatically recognise accessories allowing you to power additional front and rear lights, use the remote Switch, charge USB devices on the move or plug in a support battery for extended light. This makes Exposure lights the most versatile range available. Intelligent Thermal Management is patented technology which constantly monitors the LEDs temperature to ensure that they do not overheat and become inefficient. 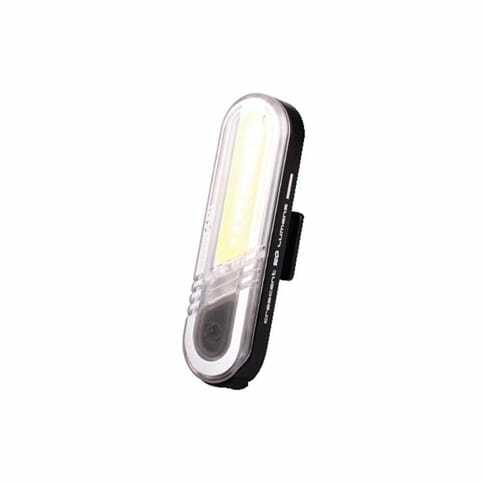 ITM keeps the LEDs operating at the optimum output, saving battery power and maximising burntime. 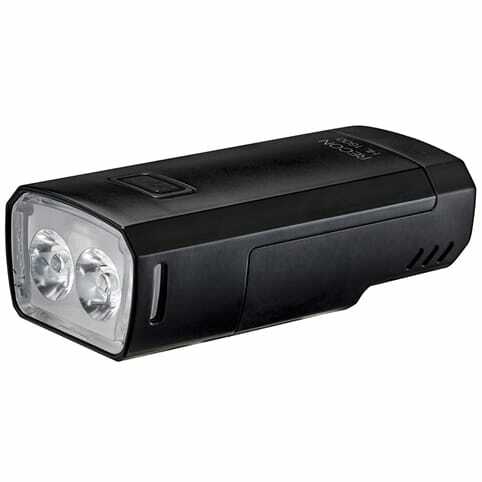 The function button doubles as the classic Exposure Lights fuel gauge, displaying the remaining battery life using a traffic light system to make it clear when it's time to recharge. 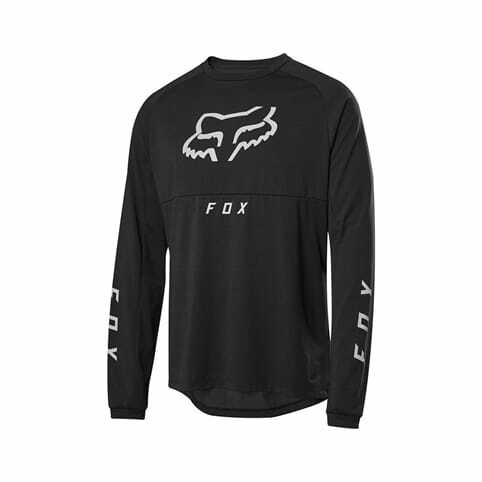 Cable Free Design (CFD): A primary feature unique to Exposure Lights removes the hassle of cables and straps. Optimised Mode Selector (OMS): The Optimised Mode Selector allows you to easily select from a concise number of programs to provide the optimum lighting for your ride. OMS programs enable you to obtain the lights full potential and optimize the output whether it's a two hour trail burn or a weeks commuting. 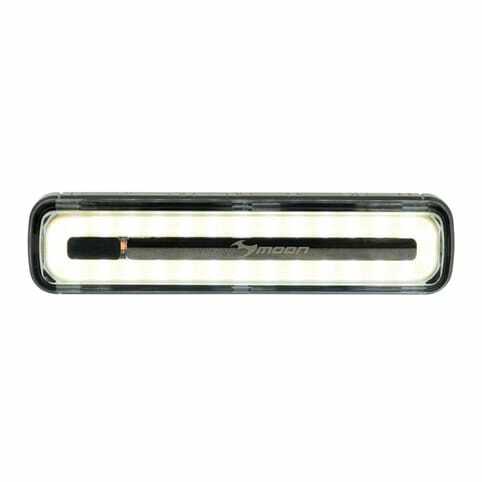 Function button: 3 colour Mode and Fuel Gauge indicator. Intelligent Thermal Management (ITM): Patented technology that combats the loss in efficiency of LEDs at elevated temperatures, maintaining optimum output keeping you shining ‘Brighter for Longer'. Smart Port Technology Plus (SPT ): Patented technology that enables a wide range of accessories to be used; Additional rear lights, back-up power supplies, remote switches and even charging other USB devices direct from your light. Collimated Lens Technology: Exposure Lights use these high-tech resin lenses which have been extensively researched. 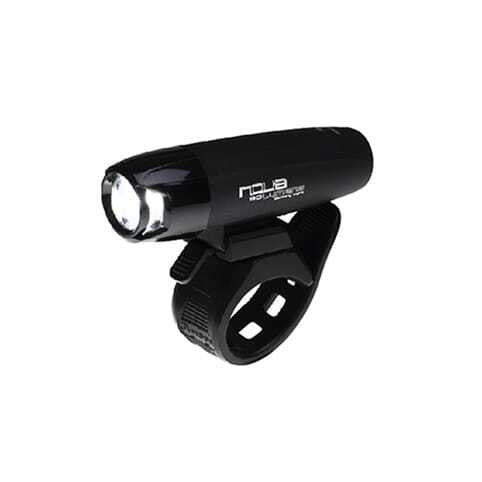 These lenses are specifically designed to maximise light collection from the LEDs and efficiently produce an optimum beam pattern for cycling ensuring no light is wasted. Weatherproof Body: CNC machined aerospace grade aluminium body with efficient heat transfer design. Fully manufactured in the UK. Gold plated charge port: The charge port is gold plated for corrosion resistance, more efficient conductivity and it is sealed to a greater level adding protection to you light. Storm Cap: The Smart Port in protected by a silicone cover to stop muddy gloves pushing dirt into the port.